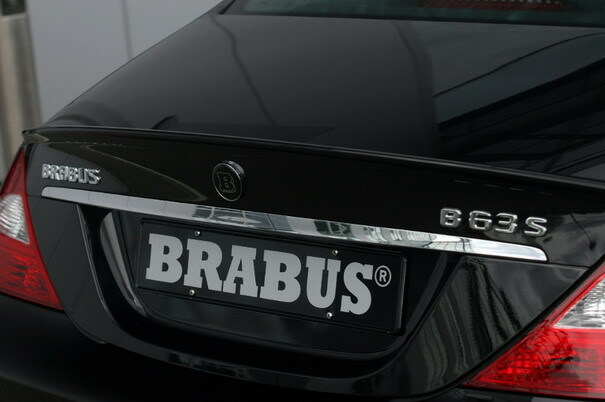 Even more power for all Mercedes 63 AMG models: BRABUS presents its B63 S engine tuning, which boosts power output of the high-revving 6.2-liter V8 to 550 hp / 404 kW and peak torque to 650 Nm. 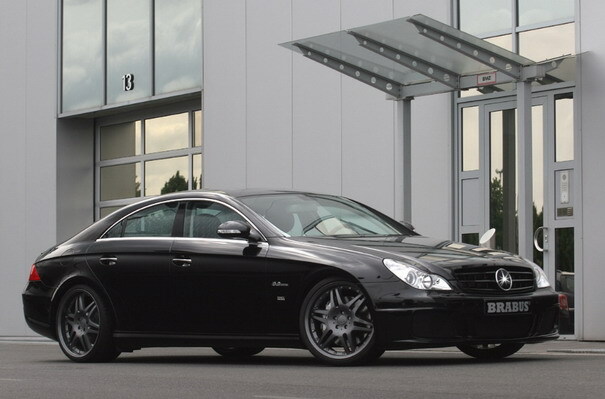 With a sprint time from rest to 100 km/h of just 4.3 seconds and a top speed of 330 km/h a CLS 63 AMG with B63 S tuning turns in performance worthy of a true super sports car. 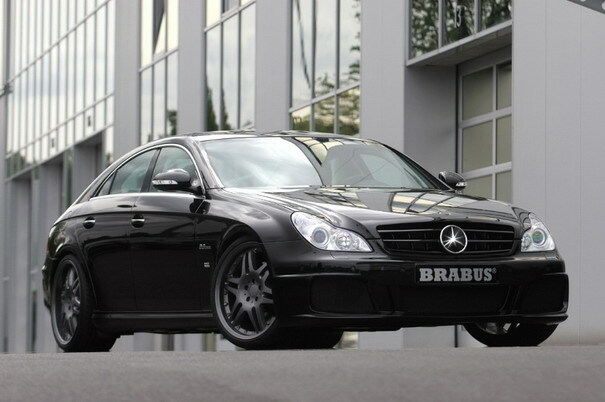 The BRABUS power kit comprises newly programmed engine electronics with special mapping for injection and ignition. 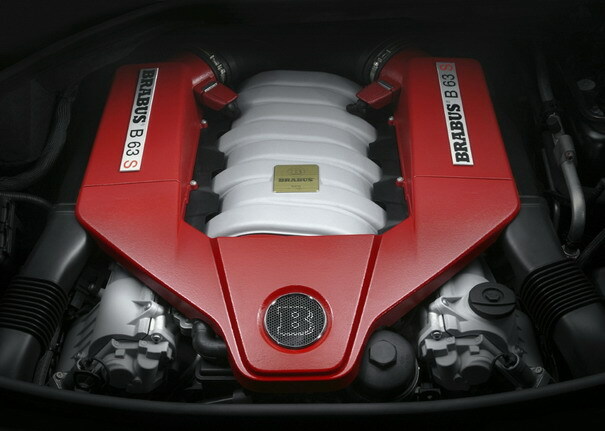 But that’s not all: The intake side features a sport air filter for improved supply of combustion air. The exhaust side features high-performance metal catalysts with low back pressure that also ensure that the tuned V8 engine meets stringent EURO IV emission limits.